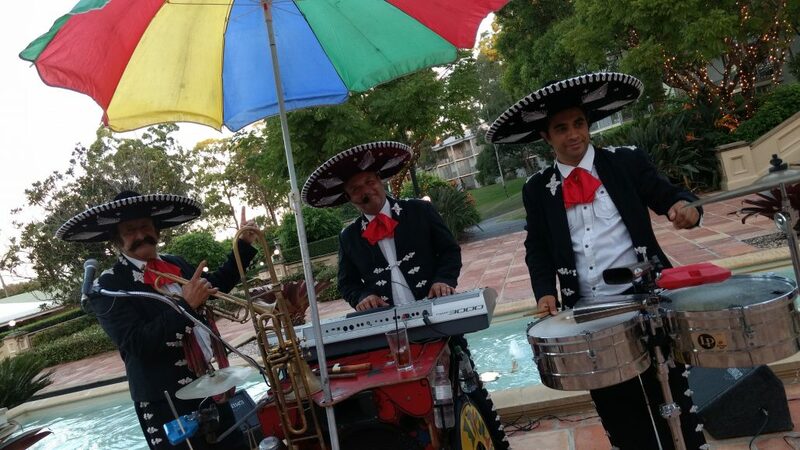 Event Inspiration: Get your Mariachi on! Looking for a great idea to start your next conference off ? Sick of boring welcome cocktail events? 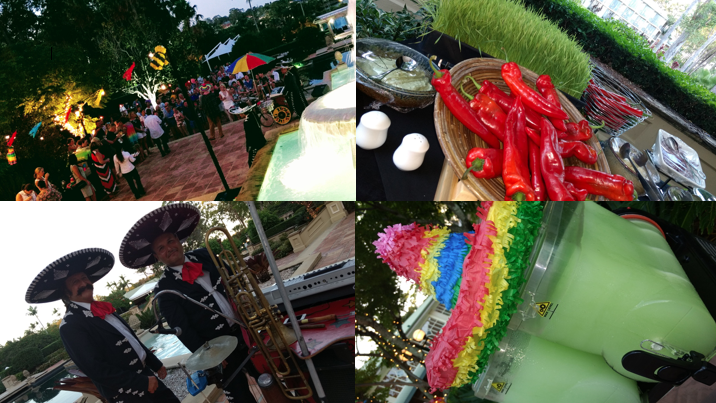 Add some simple colourful props, a mariachi band and a margarita slushy machine, and the mucho gracias comments will roll in! An informal welcome function was in order, the client using the same venue as the previous year needed to create a different atmosphere with a tight budget in mind to create a fun 2 hour networking night. Cornerstone Events worked with the venue to create a tailor made Mexican style menu, served both on food stations and with some trayed canapés, which proved a hit – who doesn’t love tacos! A lively mariachi band gave some great beats, but not too loud as to interrupt conversations. Welcome speeches were short and sweet, which is a must for a stand up function. Frozen margaritas another popular addition on a very balmy QLD summers night. http://cornerstoneevents.com.au/wp-content/uploads/2017/02/IMG_20170206_182456822.jpg 2592 4608 Ines Kharouni http://cornerstoneevents.com.au/wp-content/uploads/2016/11/logo.png Ines Kharouni2017-02-07 03:35:082017-02-07 05:51:06Event Inspiration: Get your Mariachi on!